There are stunning regions in New Zealand which in tourism terms, could be described as ‘underdeveloped’. For serious travellers, that’s a good thing. It means you’ll be away from mass market tourism in the more populated hotspots. The beautiful rural ‘King Country’ has much to offer. 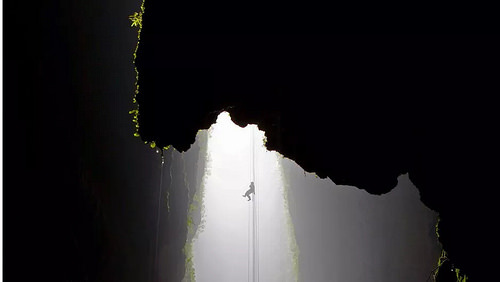 Here’s just a few tips on what to do in Waitomo. There are a number of different caving tours from Spellbound, to Black-Water-Rafting to 4 or 7 hour Abseiling tours. Could you imagine yourself doing this? Fabulous scenery, dramatic black-iron sand beaches, fishing, boat trips & the amazing Hot Water Beach (Te Puia Hot Springs) on Kawhia’s Ocean Beach. Remember, go at low tide – you’ll get a spade to dig your own hot pool! The Hobbiton Village is nearby (1.5 hrs drive), but hidden away, is the less known Mangaotaki Valley site – no jostling for space here. There is a company aptly named ‘Hairy Feet Waitomo‘ tours. 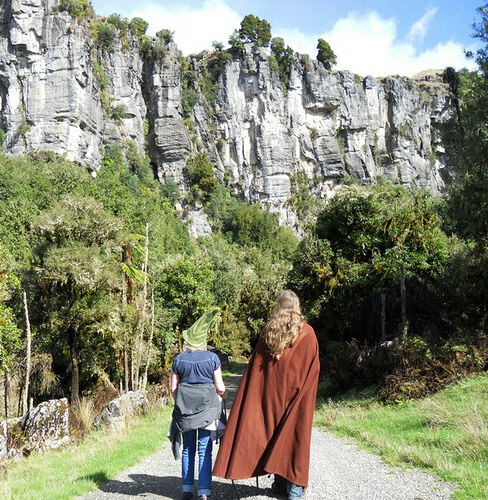 This is a small group tour and if you’re a Tolkien fan, you’ll love it. A 20-minute return walk to the spectacular 36-metre waterfall, 2 kilometres past the Piripiri Cave off State Highway 37. 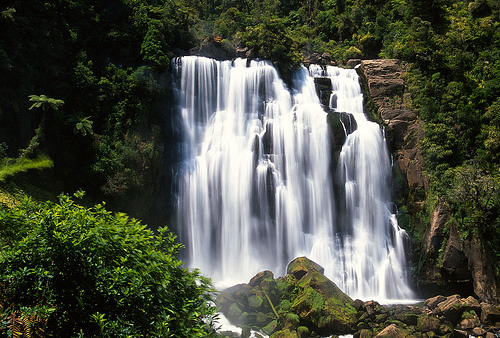 The Marokopa Falls is one of the most beautiful in the country. Don’t forget your camera! 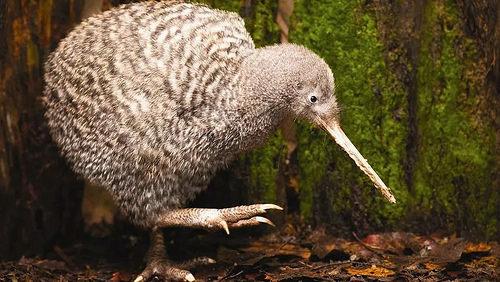 Otorohanga Kiwi House & Native Bird Park – See New Zealand’s iconic kiwi birds, plus daily talks by the keeper and feeding displays (kiwi, kea & kaka, kakariki and longfin eels). Enjoy the great range of native birds & reptiles in a peaceful park setting. Waitomo has it’s own 5-star Farmstay located near the Waitomo Caves and the Village of Otorohanga. 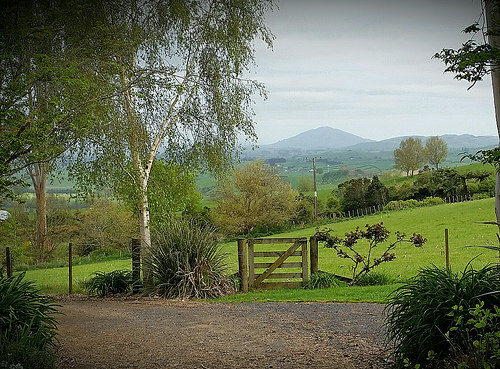 Liz and Evan run a farmstay style cottage in the Waikato area – rustic on the outside with soft comforts inside (a gourmet breakfast you’ll love). 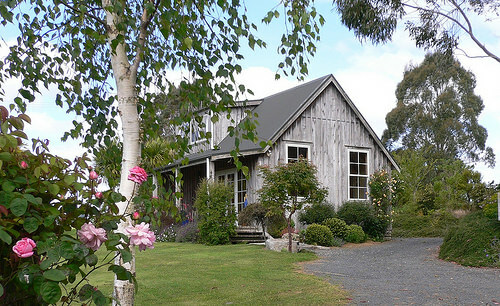 This was a great little find – a hidden gem owned by real New Zealanders in rural heartland. Evan from Kamahi cottage also takes visitors on a great scenic farm tour & drive through a family farm. ($50 per tour – subject to Evan’s availability). August to October are the months for new-born lambs. A ‘gallery’ of Kiwiana displays showcasing NZ’s popular culture, history, heroes and icons. A great free attraction right in Otorohanga’s main street. This charming seaside village is a famous hang-out for surfers and artist with a vibrant cafe scene. Classic NZ lifestyle. These are just some of the ‘highlights’ for the Waitomo Caves area and the wider King Country. Staying a few days is highly recommended. You’ll be wowed by the beautiful North Island landscape, plus you’ll get plenty of space to enjoy some very special moments.